Meghann Foster is a mother of five kids, a small business owner, and a University of Iowa educator. 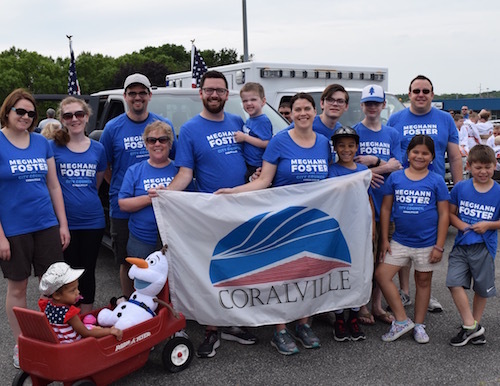 As a newly elected member of the Coralville City Council, she is committed to ensuring that Coralville remains a great place for everyone who calls it home. Get to know Meghann Foster and her family and learn more about her work in our community. 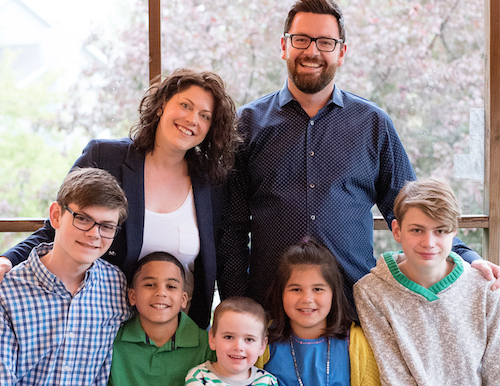 Learn more about Meghann's vision and her priorities as a member of the Coralville City Council.